Edmonton Electrical has been bringing its quality services to the Spruce Grove and Stony Plain area for as long as we’ve been serving our local area and aim to ensure that our clients in these areas have the same feeling of consideration and appreciation in making the choice to call our experts for your needs. 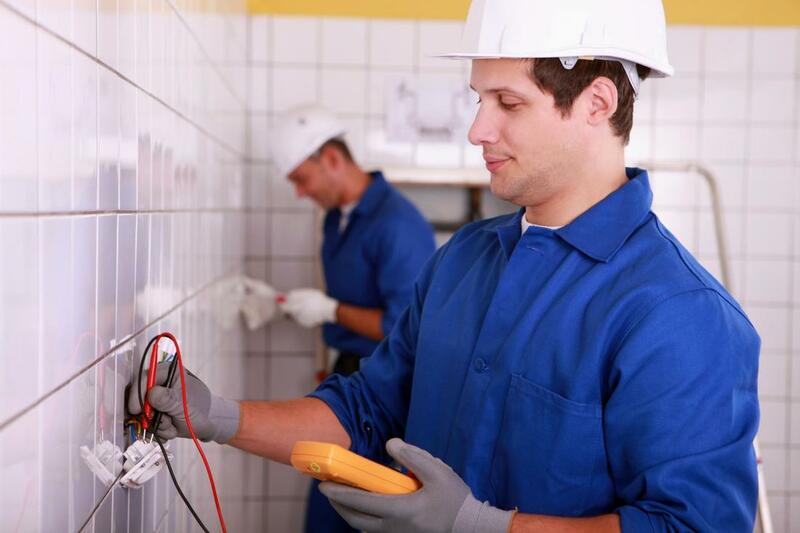 With the capability to provide a wide variety of electrical services, you have the means to the best possible results when you reach out to our experts. Having the means to depend on a backup power source when you need it can be vital and when looking to have a professional installation brought to your backup generator, you can depend on the professionals at Edmonton Electrical to provide you with results. We have the necessary skills and capabilities needed to bring you an installation you can count on to provide you with the necessary power you need in the event of an outage or severe weather emergency. Being prepared can save you stress and headache and our experts have the means to deliver. If you’re looking for the installation of a new home entertainment system, including sound, screen and more in a way that provides hidden wiring, then choosing our experts will bring you the results you’re looking for. We are the local electricians of choice when it comes to wiring of all types and making the choice to call in our professionals will ensure that you get a seamless finish that hides away the clutter of your loose wiring. When looking for results that add more to your home entertainment, you can count on the experienced touch of Edmonton Electrical professionals to bring the best in the area. Edmonton Electrical provides you with a range of possibilities when it comes to the lighting options in your home or business, and when looking to have the most energy efficient options in place, you can count on the professionals we provide. We bring your Spruce Grove or Stony Plain property the means to exemplify the minimalist use of power that LED lighting brings with low voltage wiring that provides added benefit. No matter the results you’re looking for on your property, you can count on our electricians to bring you a host of possibilities in your endeavors. Though most properties are grounded to protect from outlets and other electrical access points from becoming dangerous in the event of a storm or power surge, that doesn’t protect the power source itself and the items that rely on it. In order to protect your home and the electronics within from facing damages in the event of a power surge, a professional grade surge protector can be the right option for you. Save yourself from spending hundreds of dollars on power bars to ensure that the entirety of your home is protected and look into the options that Edmonton Electrical professionals bring to your property.